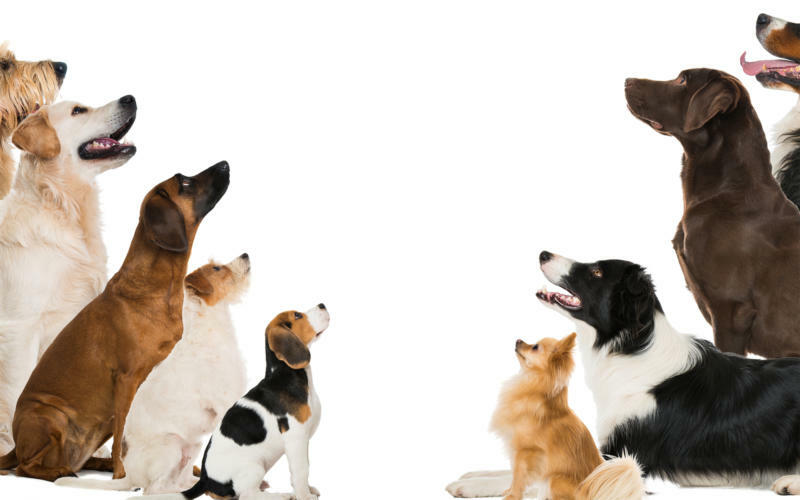 An breed club is an organisation that in collaboration with DKK manages one or several breeds' interests. All breeds recognised by the FCI belongs to a breed club. Some breed clubs only consist of one breed, e.g. the Danish Newfoundland club, while other clubs consist of several or many breeds, e.g. the Danish Toy Club or the Retriever Club. You are not automatically a member of a breed club, even though you have bought a dog with DKK-pedigree. Currently, DKK has 72 breed clubs.